The FIBER4U SC adapters are designed for optimal performance. 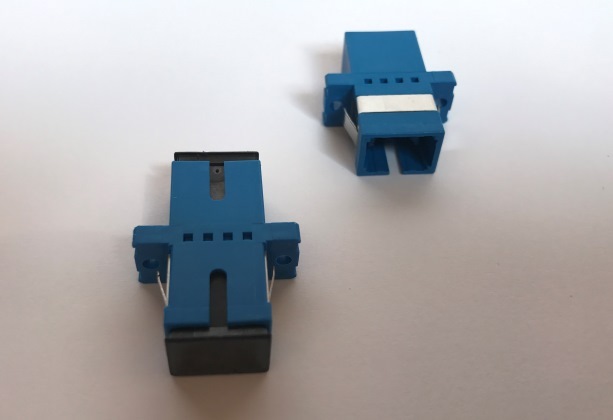 We offer a bronze sleeve version for PC connectors. The zirconia sleeve(ceramic) versions are designed for high end UPC and APC applications. 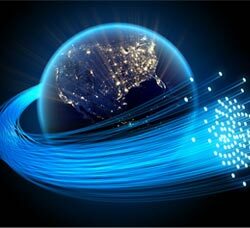 Applications include CATV, Data Communications and telecommunications networks.